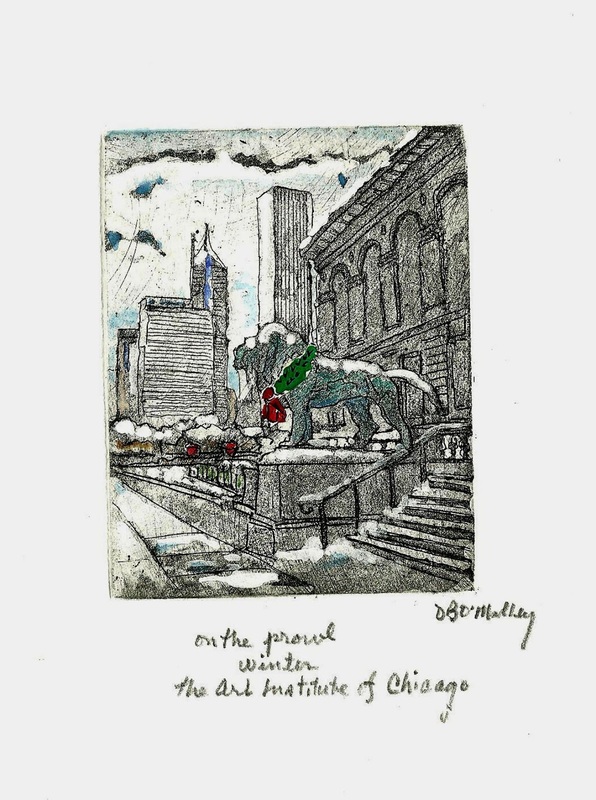 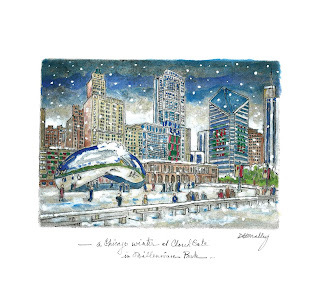 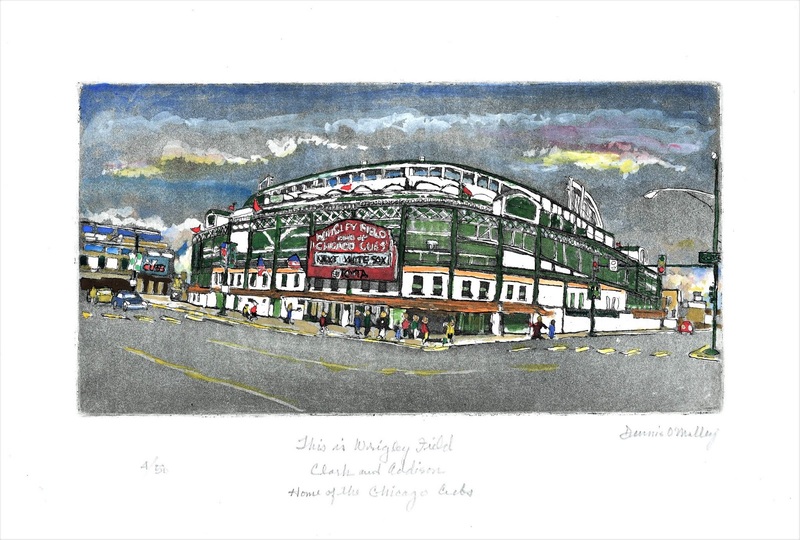 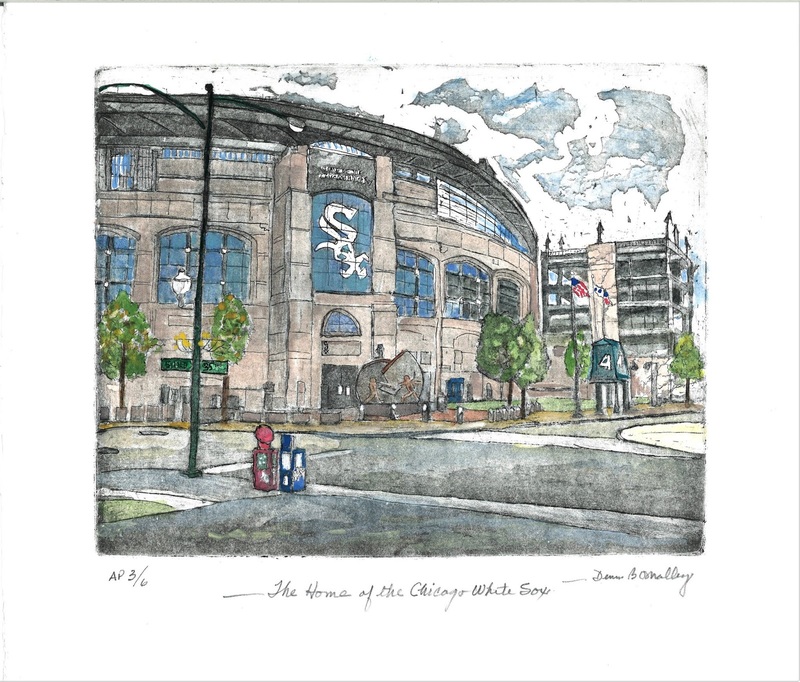 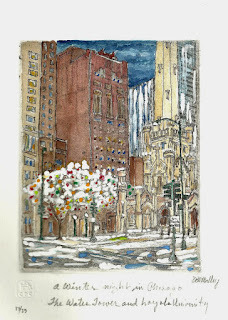 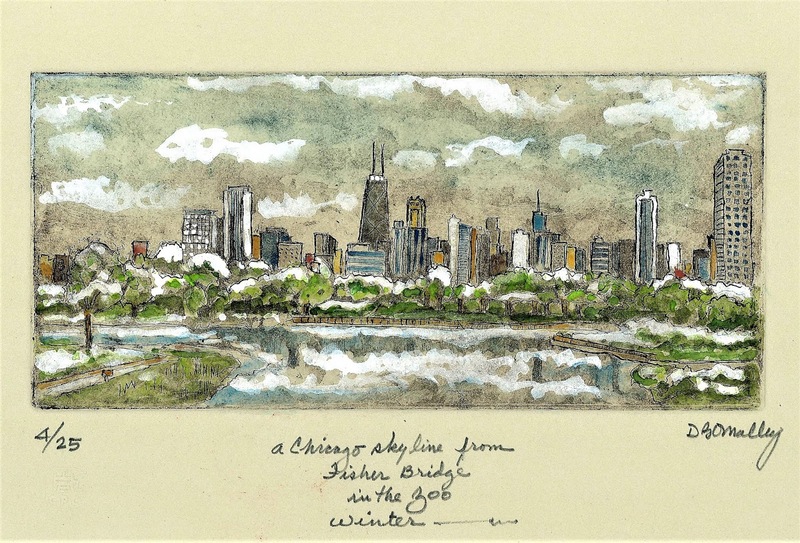 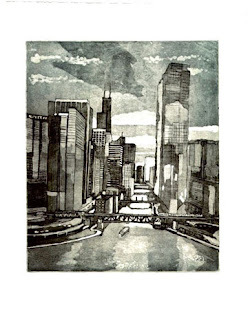 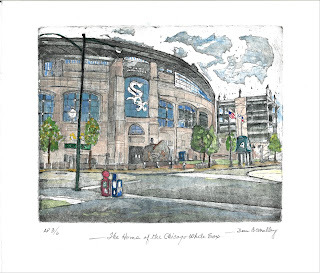 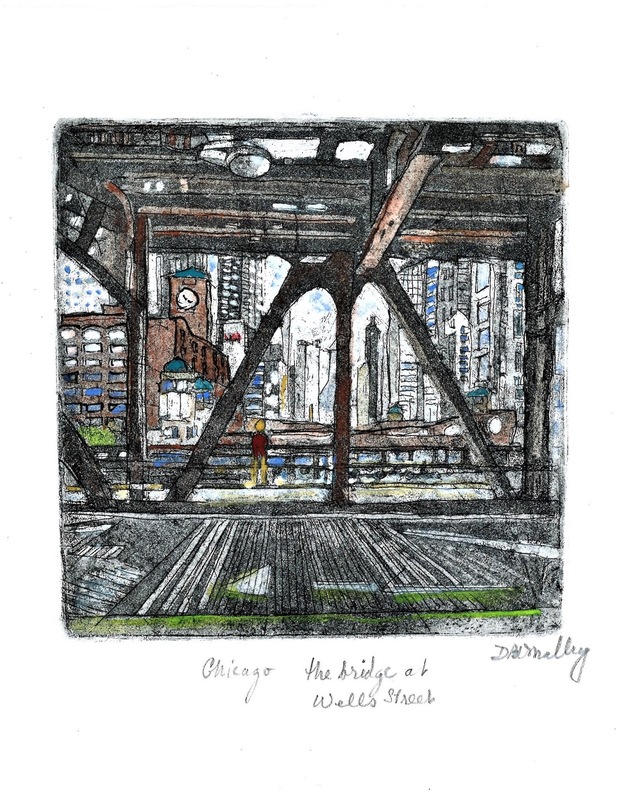 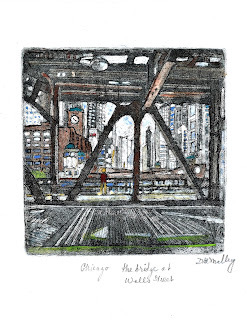 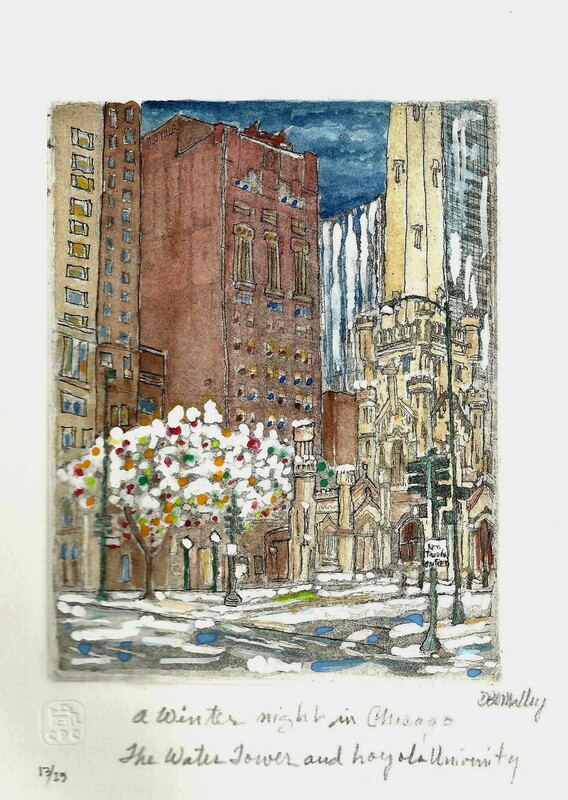 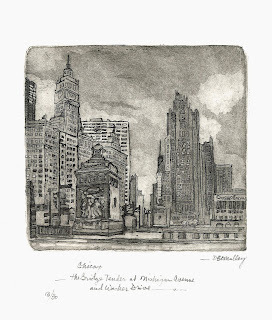 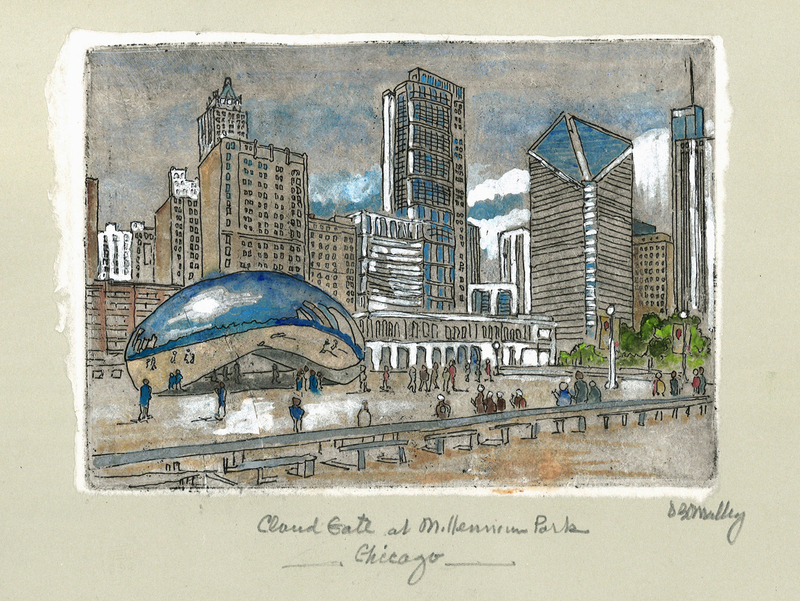 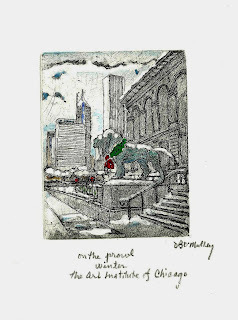 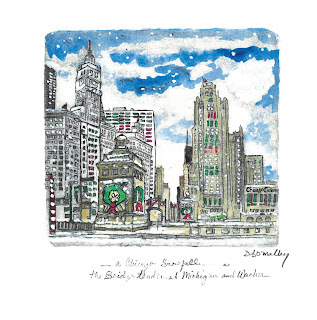 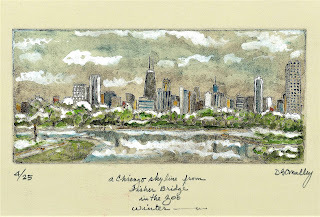 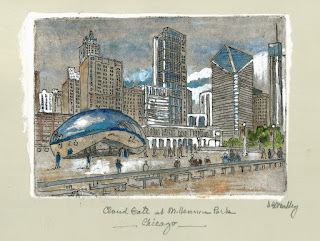 2018 I invite you to view my seasonal etchings of Chicago and a few of my new pieces. 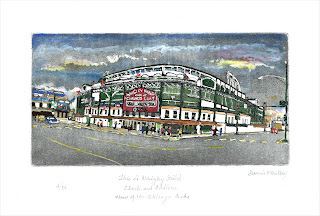 Please remember that my etchings can be seen at Sawbridge Studioes in Hubbard Woods. 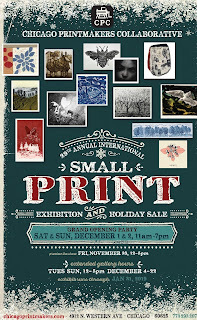 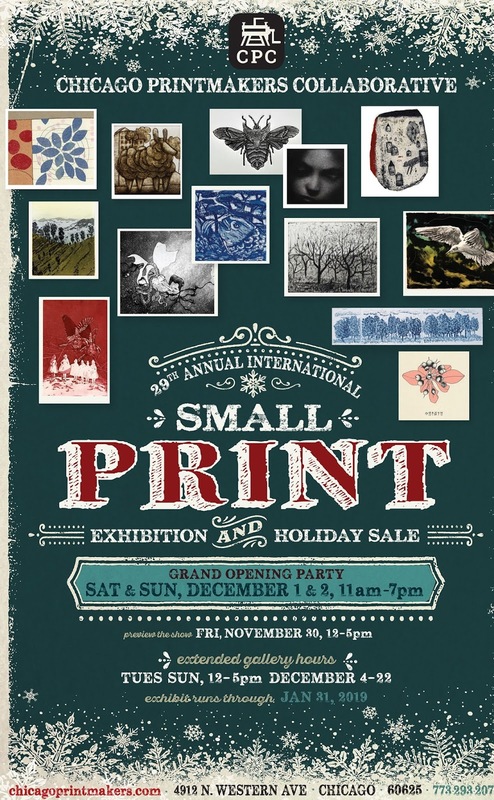 Some of my work is available in this year's 29th Annual International Holiday Small Print show at the Chicago Printmakers Collaborative in Lincoln Square, Chicago. 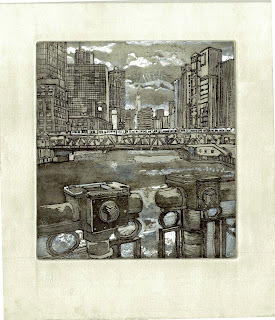 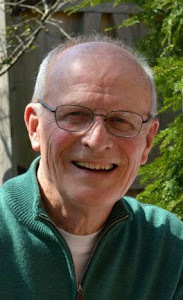 Portfolios of my work are available at CPC.